If you haven’t heard of Mala, you need to get out from under that rock you’re currently living in. Singaporean’s obsession with mala is at an all-time high and people still love it with a burning, fiery passion. Coming together for a hot pot meal has become a ritual for many, with at least one soup broth dedicated to this mouth-numbing goodness. When it comes to mala, there are those who stand the heat and those who simply can’t. KFC’s latest seasonal entrant might or might not add to this divide but what’s certain is that their crispy golden chicken is turning a savoury shade of red, adorning an outer shade of mala deliciousness. From 8 March 2019 and on, make a beeline to the nearest outlet and test your friendships with the new KFC Mala Chicken. 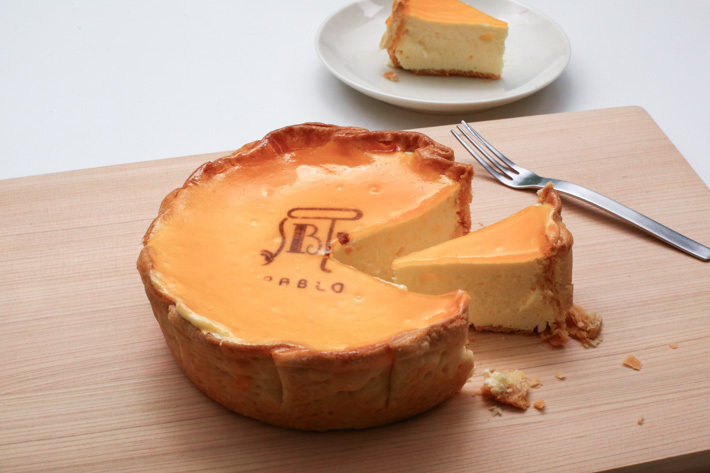 Pablo Cheese Tart has closed down its two outlets at Wisma Atria and nex in Singapore. Known for its cheesy and crumbly baked cheese tarts, the famous cheese tart chain from Osaka opened to much fanfare in August 2017. The news of Pablo Cheese Tart’s exit from Singapore should not come at any surprise as the hype for cheese tarts has died down last year. 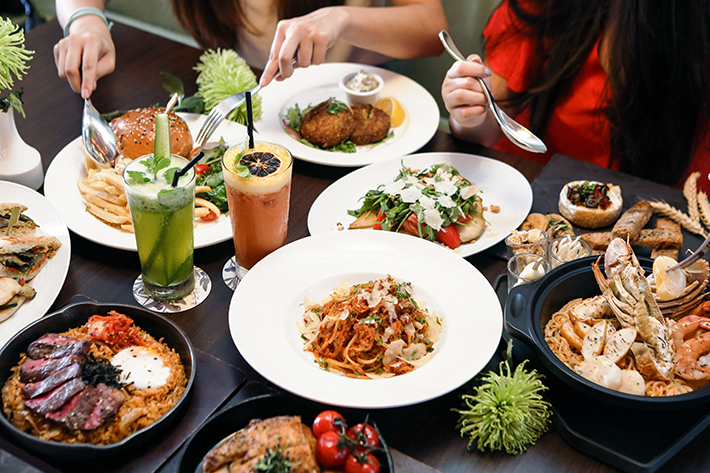 Boasting swanky interiors and offering a series of authentic, high-quality Italian dishes without the over-exorbitant price tag attached, PocoLoco impresses with their commitment to providing both tasty food and memorable dining experiences for all. 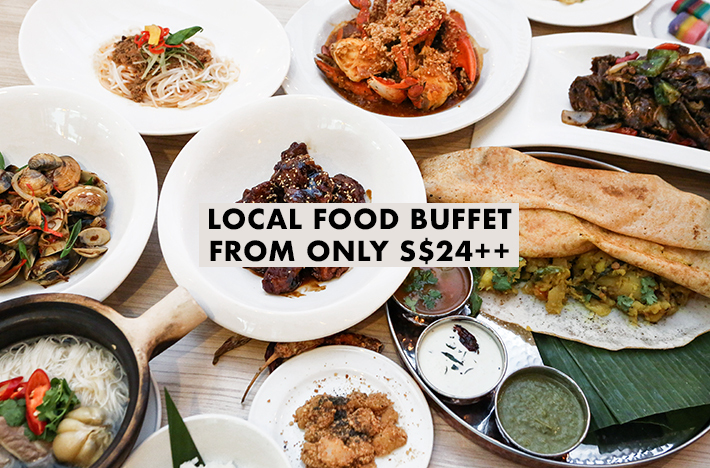 Known to take up residence in Singapore’s heartlands, the restaurant opened its most recent one in Wisteria Mall, located within the Yishun heartland. Believe us when we say that these folks don’t mess around when it comes to quality Italian food. Featuring a host of unique gems, our breaths were taken away by the likes of the Uni Risotto, Tagliatelle Al Ragu De Angelo and Filleto De Manzo with Foie Gras in Red Wine Sauce, each boasting heavenly sauces and dressings made entirely from scratch. 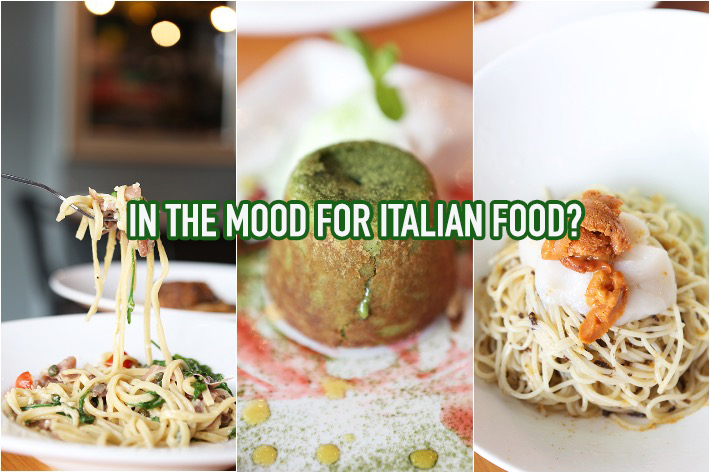 Their new space is a culmination of good vibes, offering diners a cosy ambience that’s neither pretentious nor intimidating, solid service and authentic Italian food that is just unbelievably good considering its price point. That’s right, their food is all priced relatively affordable to cater to the masses.